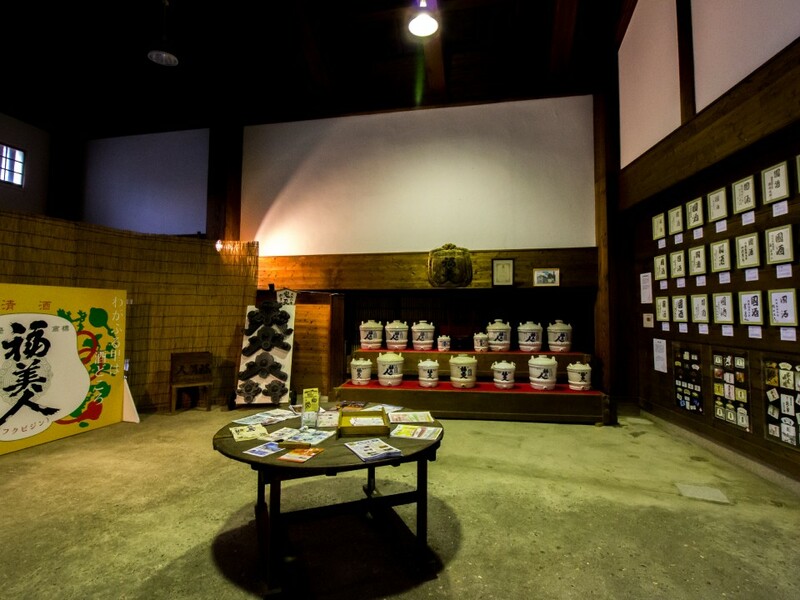 Look for the fireplaces and discover the sake! 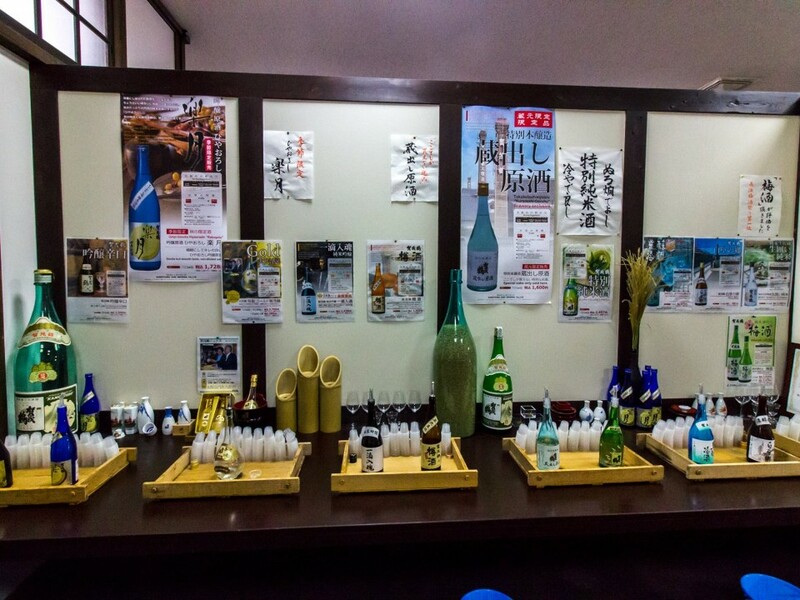 If you want to discover the taste of sake you must visit Saijo (Hiroshima Prefecture) ! 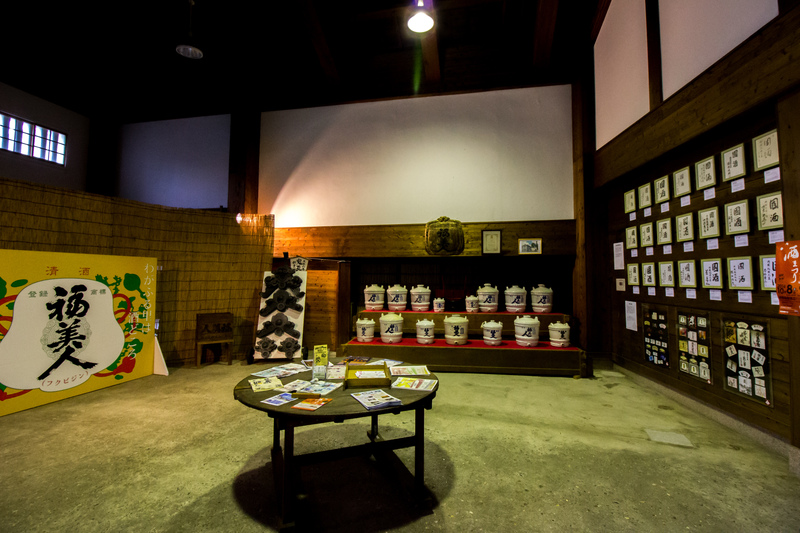 This tour is like a journey through the past through some of the oldest and most prestigious sake breweries in the country. 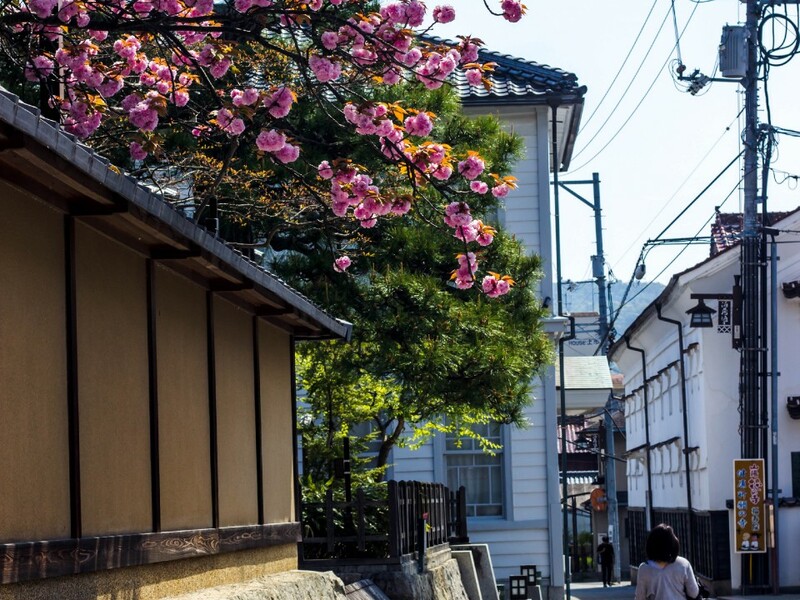 KAMOTSURU, FUKUBIJIN, KAMOIZUMI, KIREI, SAIJOTSURU, HAKUBOTAN, SANYOTSURU, KAMOKI and SAKURAFUBUKI are the names to remember following your visit of the city. 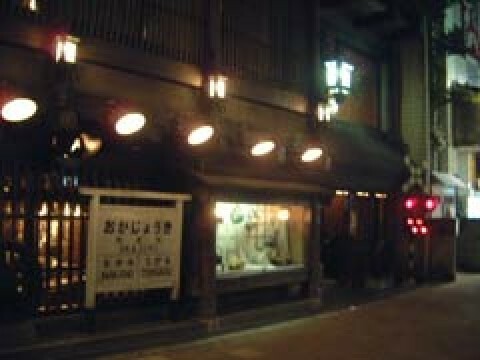 There are 9 breweries that are spread over a small perimeter around around the Saijo Railway Station. 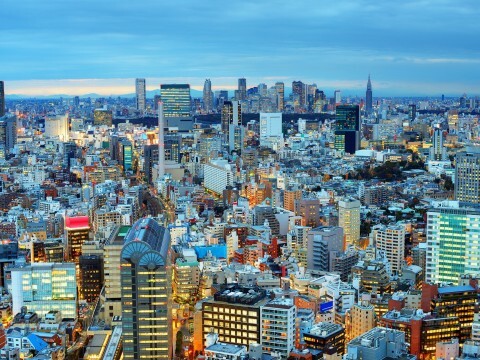 You will have the opportunity to taste for free the best sake of the City. 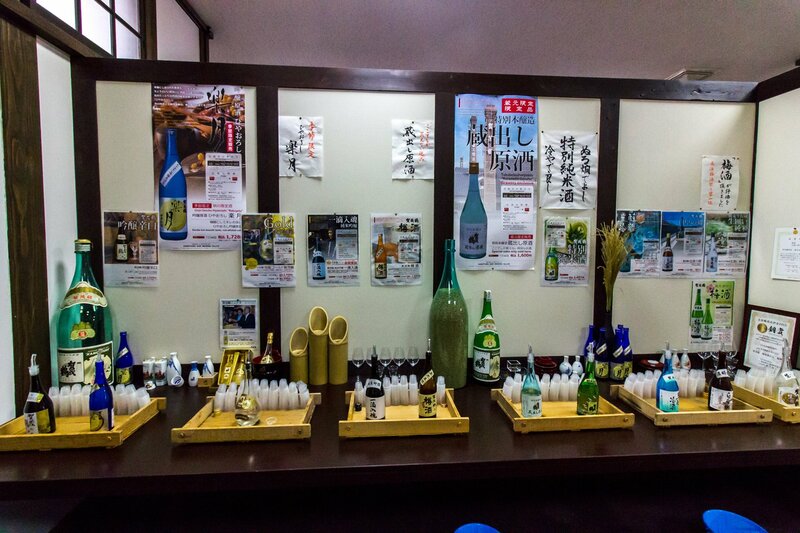 So do not hesitate any more and come and discover the taste of sake in Saijo (40 minutes by train from the Central Station of Hiroshima) ! 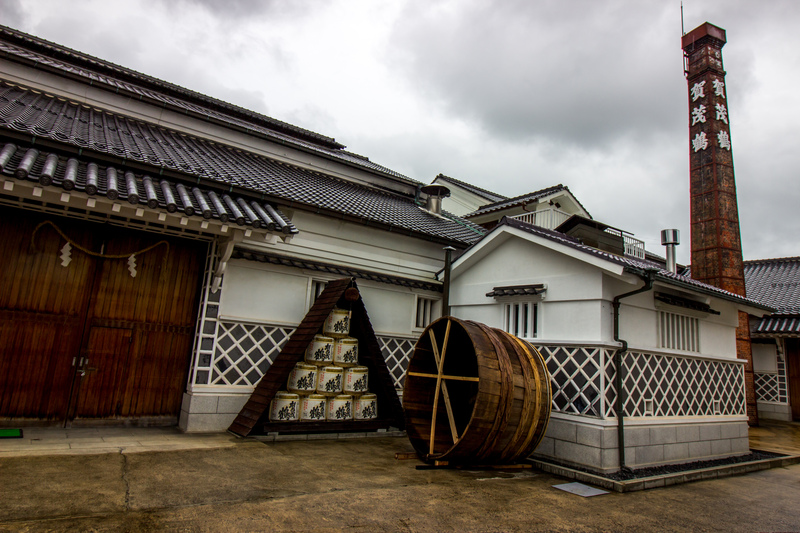 An exceptional site, ideal for the production of sake ! Several regions of Japan are known for their excellent sake, but none enjoys an ideal natural setting like Saijo. 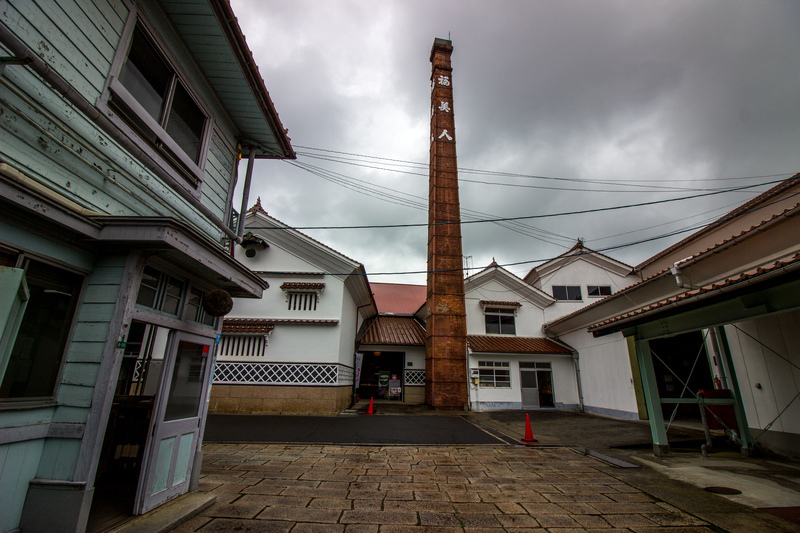 The city is renowned for having one of the purest sake of Japan. 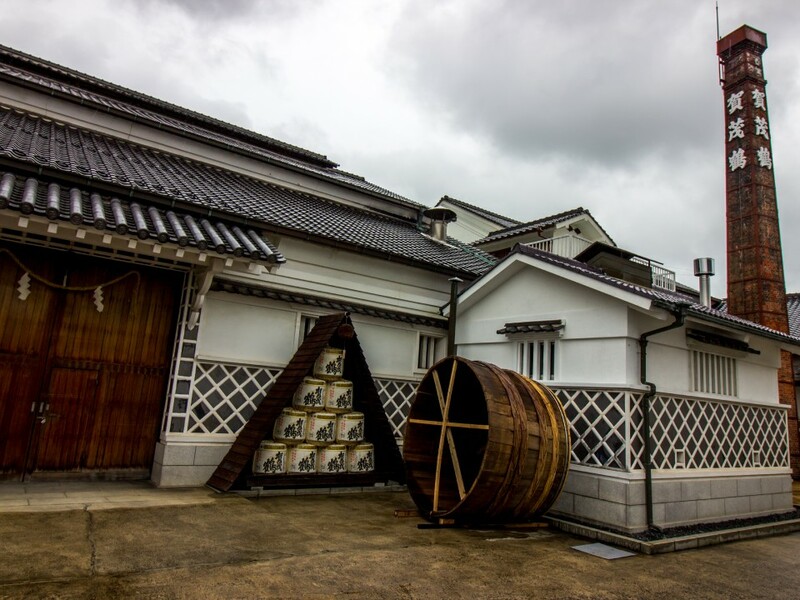 The geographical position of the city which stands on a high plain at an altitude of 250 to 300 meters makes it enjoy an ideal climate for the manufacture of sake. Brewed since about 1650, the sake of Saijo began to prosper like center of brewing for a hundred years. 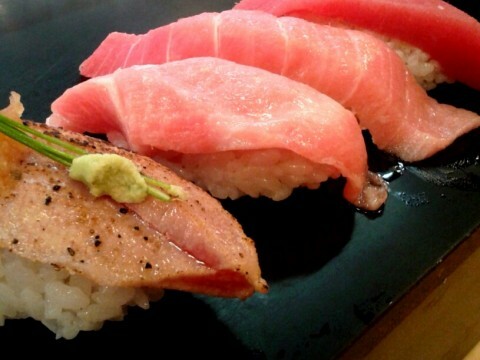 Sake is made of rice and water. For the sake to be excellent, these two elements must be pure. 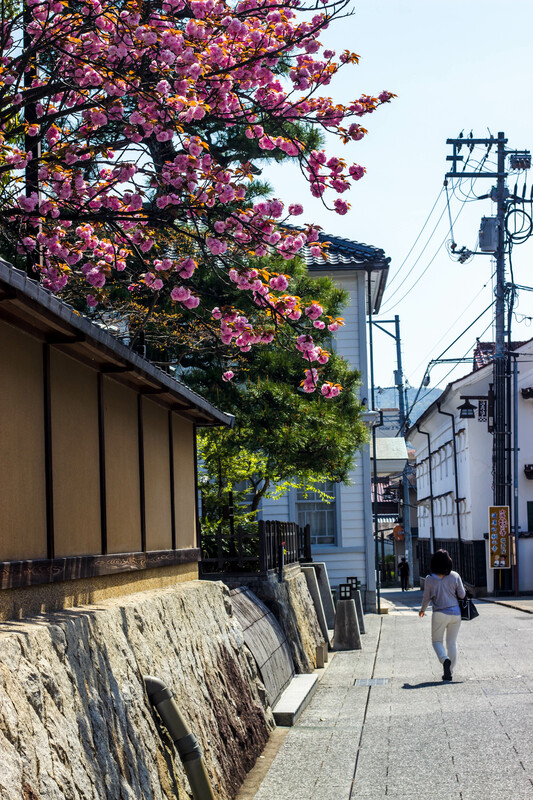 Saijo has a profusion of water ideal for sake thanks to many wells reputed for generations. 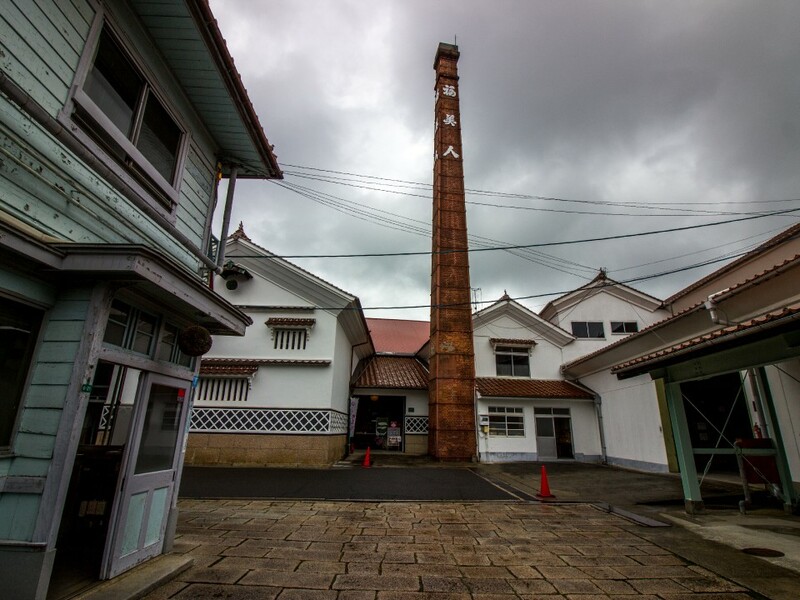 The best water being concentrated on a very narrow strip of land, the region's 9 sake breweries are located on a very small perimeter around the Saijo Railway Station. Just a glance at the exit and you will discover the neighborhood where are grouped the traditional breweries in black and white, dominated by their high brick fireplace. 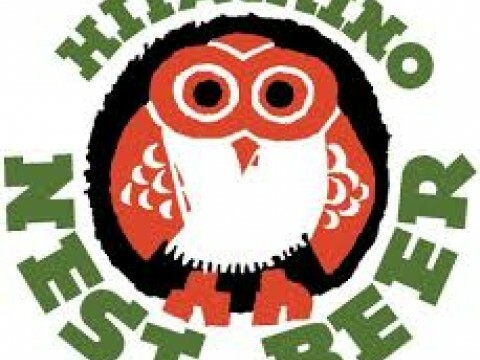 The master brewers, called Hiroshima Toji, were able to perfect their art. The result is pure pleasure ! "The sake is strong !" 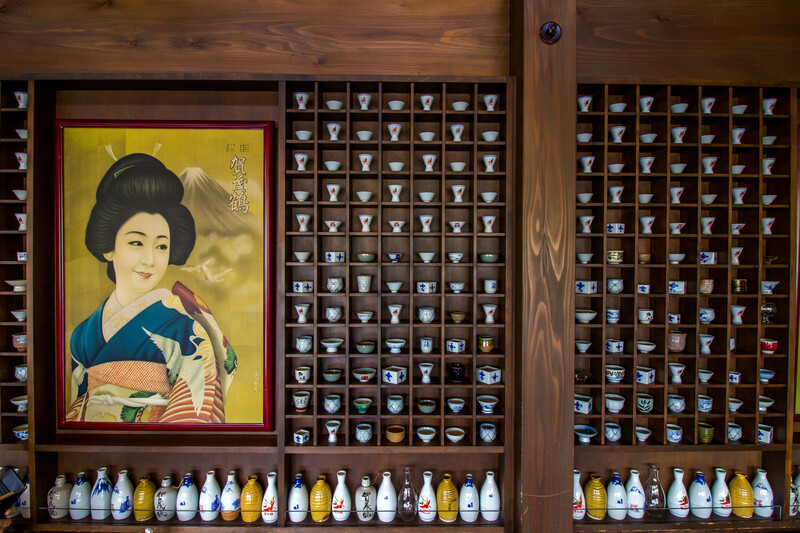 The alcohol content of most sake is "only" 16%. 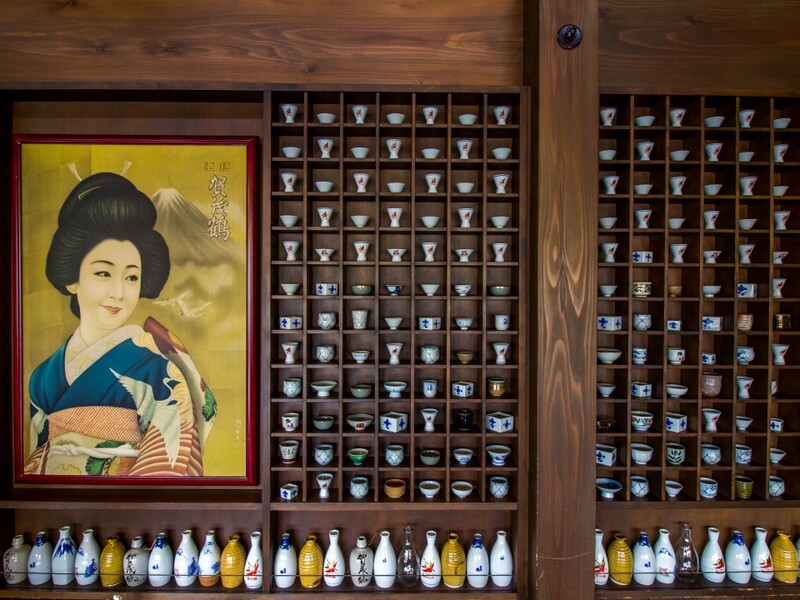 "Sake must grow old like wine !" - "Sake drinks fresh !" This is partly true. There are many exceptions. Some Sakes taste Hot. To know you must ask advice directly to the producer or at the time of purchase. The label will also give you lots of information. 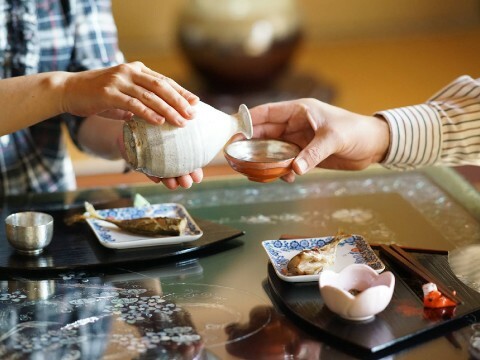 - "Sake drinks in 'o-choko' (small traditional cuts) !" They are seductive and add an exotic touch however wine glasses will do just fine for quality aromatic sake.